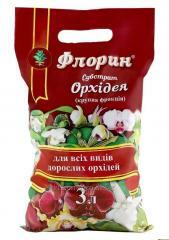 Peat substratum orchid "Florin TM". Packaging - 2 liters. For most species of orchids. 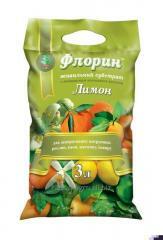 Peat substratum Lemon "TM Florin" Packaging - 3L. For all kinds of ornamental citrus plants. 0.27 EUR order from 500 kg.